It's fun sharing music with people, especially while you're doing other fun things. 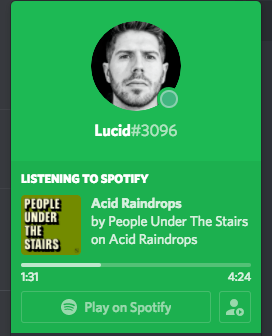 If you use Discord to chat with your gaming friends (or anyone really), now you can listen to music as a group with built-in Spotify connectivity. To get it working, just open Discord on your device and head to "Settings", then look for the "Connections" section and log into Spotify to connect it. 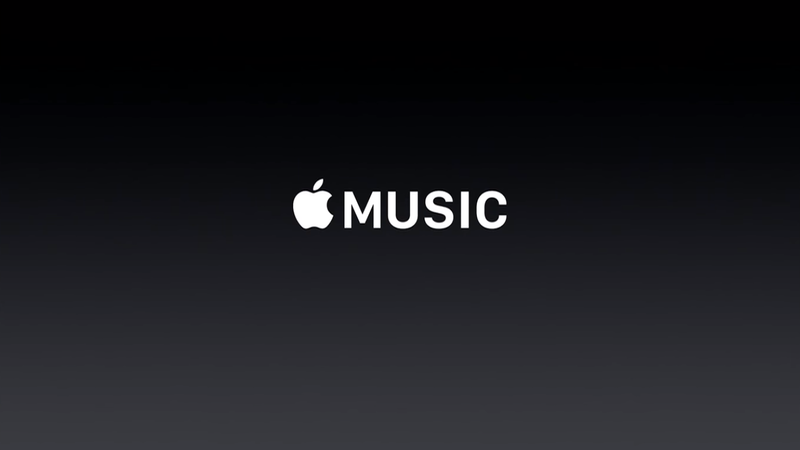 Now open up Spotify and start listening. Anybody on your friends list will be able to see that you're listening to music and be able to jump in and listen along with you. The only catch is that everybody needs to have a Spotify Premium account for this to work. It should look like this when you click someone's name. It could be fun to keep your competitive Overwatch team pumped up with the same fast tempo tunes, or just hang out and share cool music while you build masterpieces in Minecraft. Better yet, if you're running a tabletop RPG game long-distance, this is a great option for digital Dungeon Masters. Get everyone listening in while you talk, and you can play battle music or even ambient sounds for their nerve-wracking dungeon crawls (there's a ton of ambient stuff on Spotify, FYI).